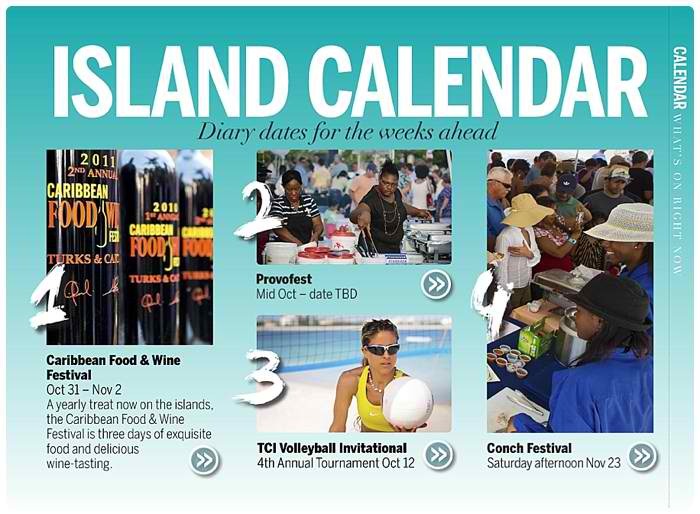 The Turks and Caicos Tourist Board is partnering with Island Life & Times to produce an insightful guide to the Turks and Caicos Islands. Andy Mann, CEO of Brilliant Studios — one of the top five photography studios in the Caribbean — announced last week the launch of a Turks and Caicos Islands’ digital-only publication designed for the iPad and other online media. 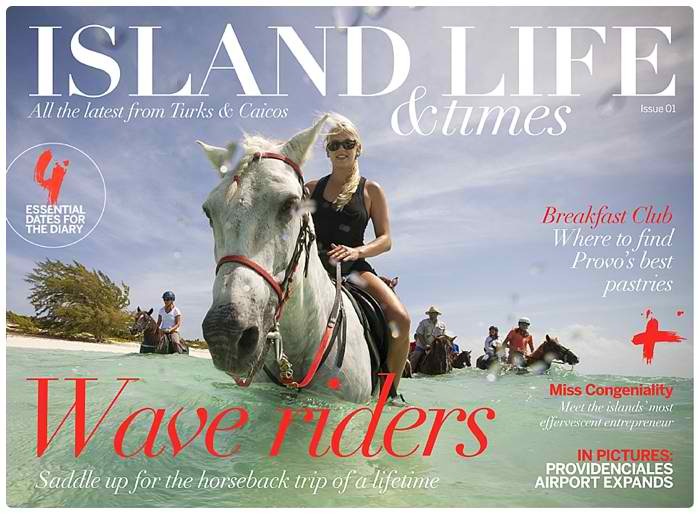 Island Life and Times: An Insider’s Guide to the Caribbean’s Turks and Caicos Islands will publish new issues every 2 weeks and is available online at no charge. “It’s not the sort of information you’ll find at a concierge desk. It’s the advice you’d get if you asked local friends: ‘What shall we do tonight?’” says Mann, Island Life and Times editor. “The format is new, and the style and layout is unique.” Readers can expect inspiring pieces on people, places, even pastries, as the first issue teases. 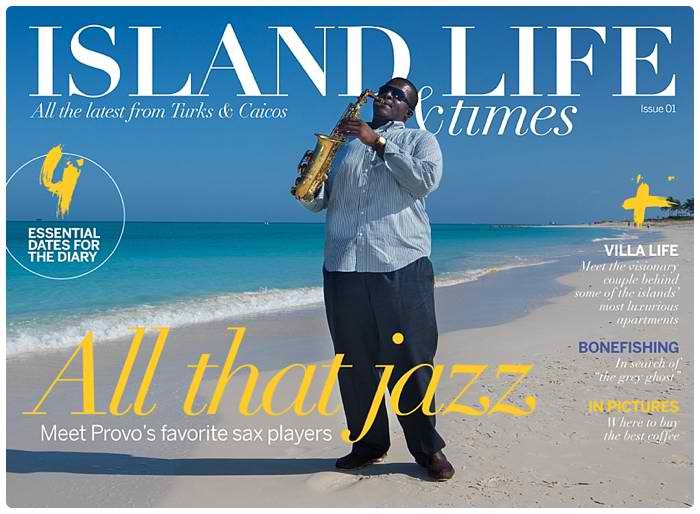 This is a new format digital magazine for the Turks and Caicos Islands perhaps even for the Caribbean. It allows vacationers to feel like insiders, and ensure locals don’t miss a beat. “It’s a modern approach to telling compelling stories, and sharing with you our love of the Island Life,” says Mann, who will also contribute his wealth of knowledge and experience in the photography world. Mann is the CEO of Brilliant Studios, and also a member of their elite team of photographers. Originally working as an underwater videographer and photographer, Mann has taken Brilliant Studios to new levels of high-end lifestyle photography specialising in wedding, honeymoon, and family photo shoots in the Turks and Caicos Islands.